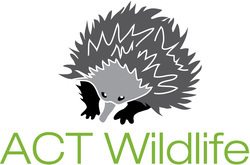 ACT Wildlife is a licensed group that holds regular training for new members and species specific training. ACT Wildlife works with Wildcare Queanbeyan, ACT Veterinary practices and RSPCA-ACT for the best possible outcomes for our native animals. Rehabilitated animals are returned to the place they were first found.